Dr. Chris Schulten is originally from Louisville and is a 1985 graduate of St. Xavier High School. He received his Bachelor of Science degree in Biology from Centre College, followed by his dental degree from the University of Louisville in 1993. He then served 7 years active duty in the United States Air Force where he also completed a one year Advanced Education in General Dentistry program. He pursued specialty training in orthodontics at the University of Louisville and received a Master of Science degree in Oral Biology in 2002. 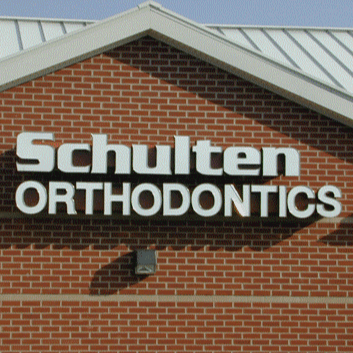 Dr. Schulten is an active member of the American Dental Association, American Association of Orthodontists, Southern Association of Orthodontists and the Kentucky Dental Association. In order to save Chris Schulten to your profile, Please register a Dental Insider account. If you already have an account,You can login in.